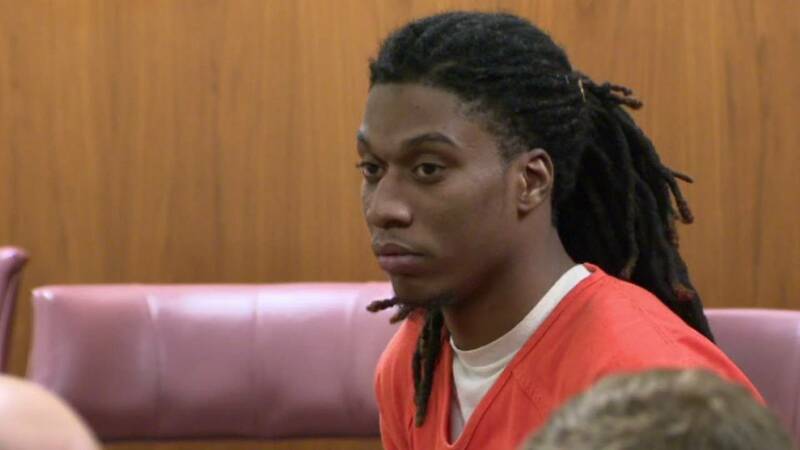 PONTIAC, Mich. - A Pontiac man has been sentenced to 6 to 15 years in prison for the fatal shooting of his 14-year-old cousin on July 9. 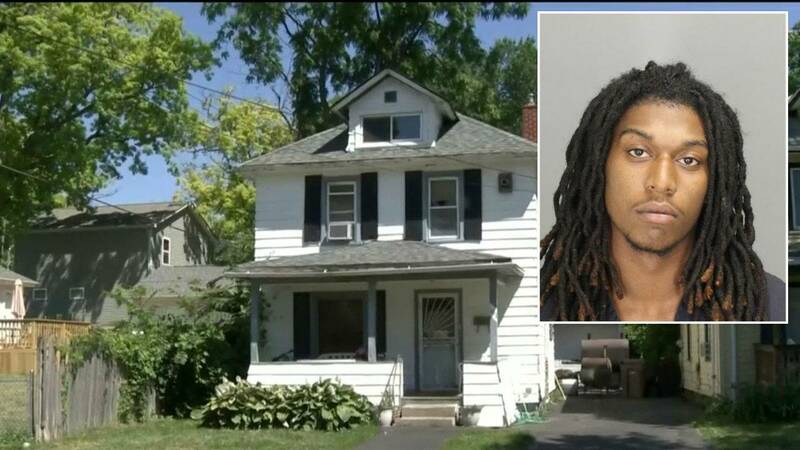 Damari Edward Mahone, 20, of Pontiac, was taken into custody after the accidental shooting at a home on Willard Street, near Auburn Avenue and Paddock Street. His cousin, Yaharre Stennis, was killed about 2:30 a.m. that day. Deputies said someone inside the home had a gun under his mattress. Mahone asked the 14-year old to move it from the bed to another location in the home. He told detectives the gun went off accidentally, hitting the 14-year old in the chest. Mahone is charged with one count of delivering/manufacturing a controlled substance, two counts of possession of a firearm in the commission of a felony and involuntary manslaughter. Officials said he has no previous criminal history. He was scheduled to go to trial in October but entered a plea of no contest to charges including involuntary manslaughter. Neighbors said the victim was a student at Pontiac Middle School.